Peach Croft Farm rear award-winning geese and turkeys, so are especially busy at Christmas time. Their Farm Shop stocks soft fruits, vegetables, cream, free-range eggs, free-range poultry, cakes, pies, preserves, fruit juices, and honey. If you’re looking for something fun to do during a Summer weekend with the family you could try a tractor trailer ride to the pick-your-own fields. The also have a lovely little cafe that serve light lunch using their produce. Delicious! Asparagus – mid-April until mid-June. Strawberries and other berries are available from the end of May. Peas and broad beans, available from the end of June. Runner beans are available from August. 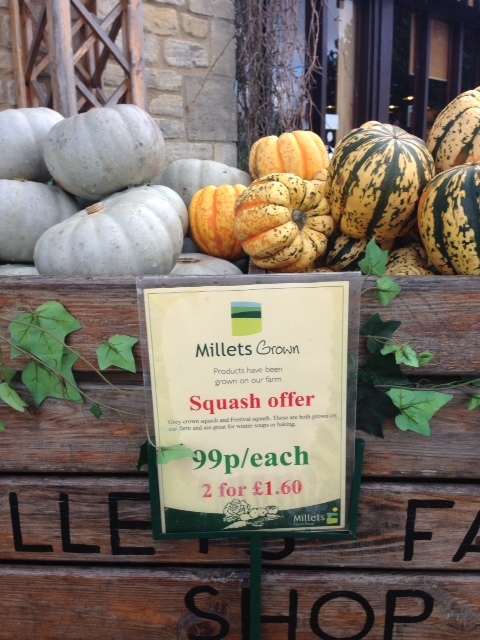 Pumpkins are available from late September to October, in time for Halloween. Opening hours: Farm and Farm Shop open Mon-Sat 9.00am-5.30pm. Also open Sun 10am-4pm in season (mid-May to August). Wheelchair friendly. 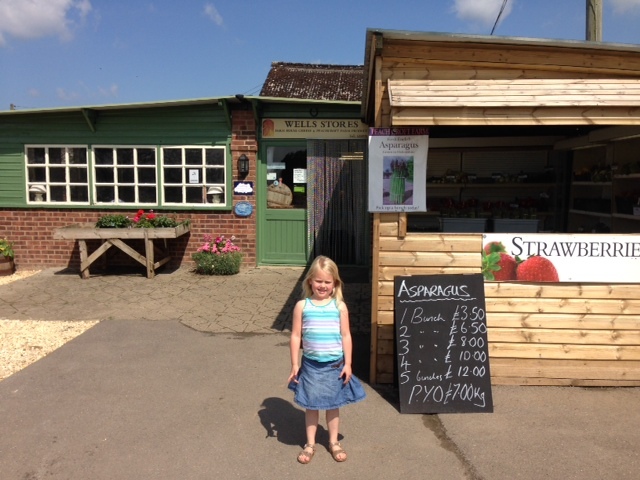 A beautiful small, family-run farm within the Oxford ring road, Medley Manor Farm provides pick-your-own as well as home made ice cream and honey made on the farm. A lovely walk from Jericho or Wolvercote (or a much shorter one from Botley) across Port Meadow. There’s also a cafe open every day serving light lunches (with soft drinks or wine or beer) and afternoon teas. Asparagus: late April – mid June. 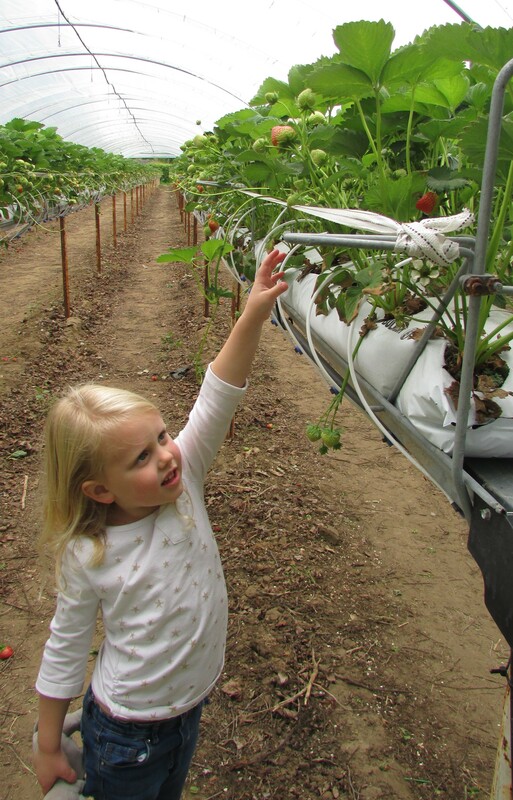 Strawberries: mid June – early July. Sweetcorn: August – late September. Opening Hours: Check out their website or call to find out if they’re open when you want to visit. Wheelchair friendly. 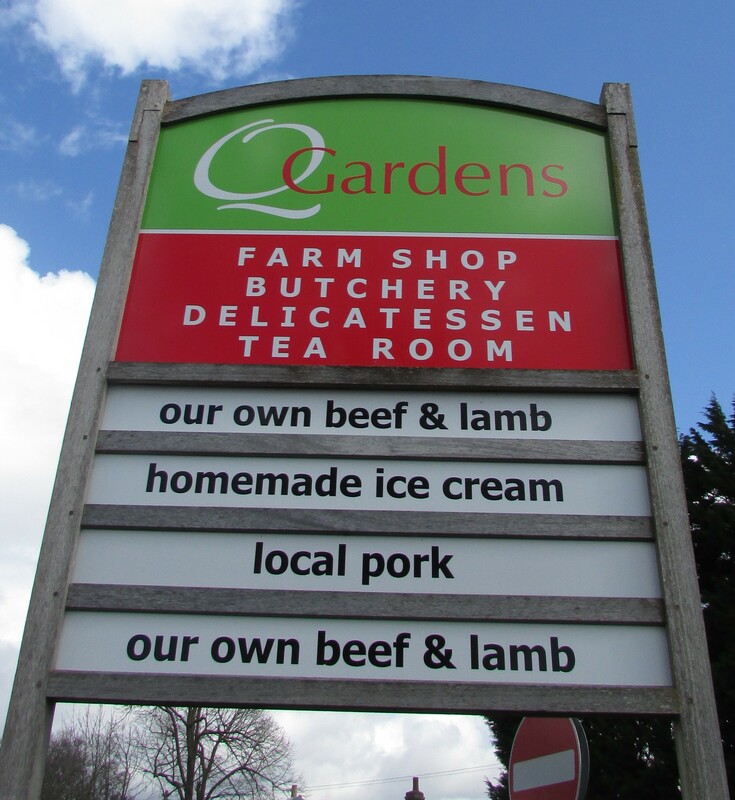 Worth a visit to see the proud home of the Harwell cherry, Q Gardens has a wonderful farm shop, which stocks deli and butchers selling cheeses, pies, sausage rolls and home made ice cream made from their own fruit! It’s open 9am-6pm daily and the tea room serving hot food until 2.30pm and tea and cake until 4pm. Their website offers information and advice about the pick-your-own. The asparagus season begins in April – Mid June to be bought in the shop only. The other soft fruits (cherries, raspberries, currants, plums, damsons are ready towards the middle of June for PYO. Rectory Farm has grown in stature over the past 2 years. It’s Country Cafe and terrace area has been extended and the shop is well established. Always a fun afternoon out for the family. A wide variety of PYO followed by tea, a delicious selection of home made cakes and a bounce on their bouncy castle (sorry children only). Asparagus season begins end of April and has just finished for the year. The main pick-your-own and the farm shop are open from the 15th May to the end of August every day, 9.30am to 6pm; the Country Café is open 10am – 5.30pm. PYO crops include strawberries, raspberries, gooseberries, redcurrants, blackcurrants, whitecurrants, blackberries, asparagus, broad beans, carrots, beetroot. Lots of potato varieties. A huge, rurally situated farm centre with large farm shop, garden centre, craft and art gallery, cafe/restaurant, summer maize maze, falconry site, farm zoo and playground. Large selection of fruit and vegetables plus dairy products, fish, patisserie, wine and meat. 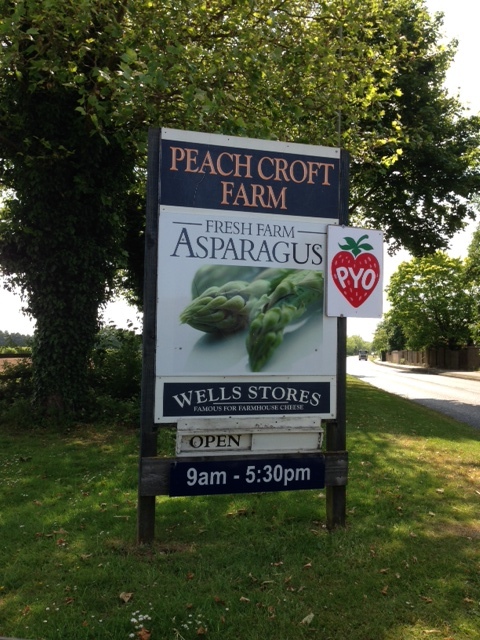 Open for PYO from June to September 9-5.30pm. A massive choice of over 30 different fruits and vegetables can be picked throughout the warmer months and many new varieties of certain crops. This entry was posted in Deals on local produce, Veggie box schemes on June 17, 2015 by carolinementzer.